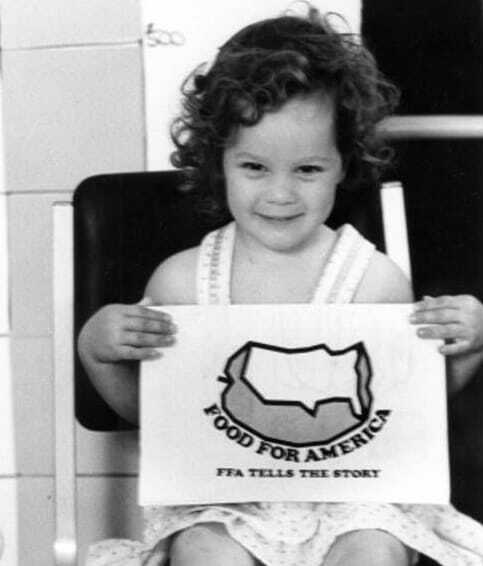 Food for America program launches. Jimmy Carter, former Georgia governor and a former member of the Plains (Ga.) FFA Chapter, speaks at the National FFA Convention. Carter was elected U.S. president the following year. First FFA Student Handbook is published.